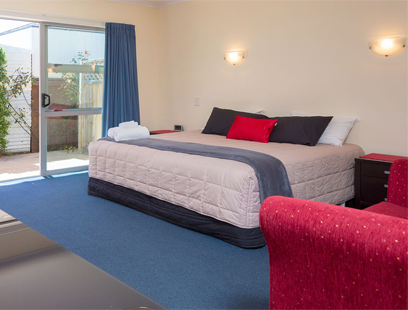 Middle Park Motel – Blenheim – Ideally positioned to enjoy all that Blenheim and the Marlborough region have to offer. 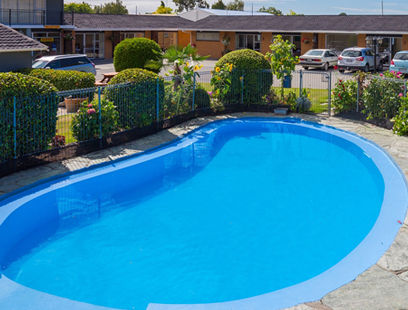 Located just a couple of minutes from the centre of Blenheim and only 2km from SH 1, Middle Park Motel is ideally positioned to enjoy all that Blenheim and the Marlborough region have to offer. Opposite the motel is a café, supermarket and bowling green and the Speight’s Ale House Bar and Restaurant is just 150m down the road. 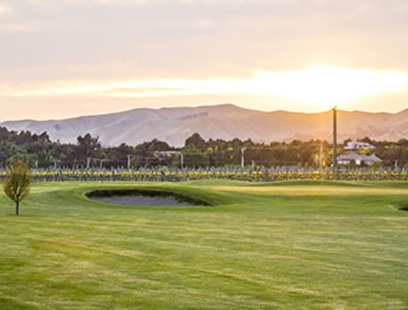 You can also head into town for excellent restaurants and bars or take a tour of Marlborough’s world-famous wineries – there are over 70 to choose from. 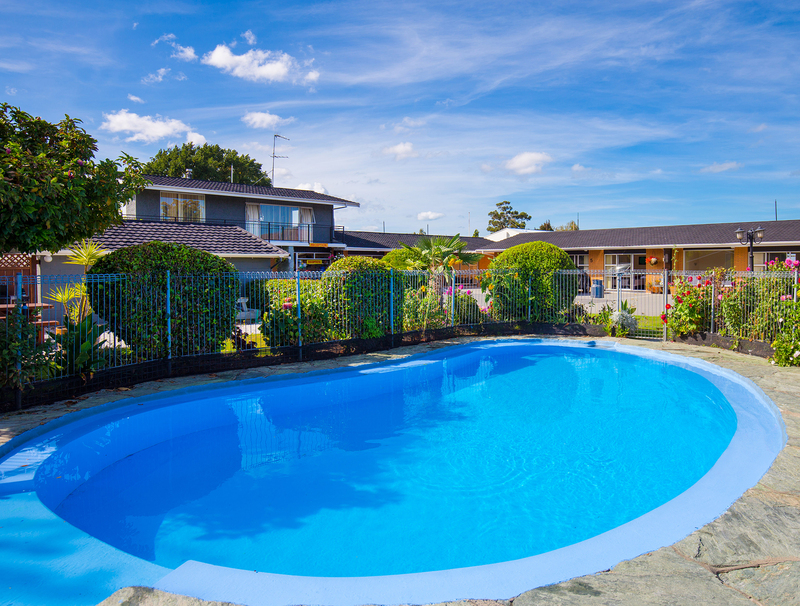 Blenheim has several golf courses as well as hiking, cycling and garden tours, and our motel is conveniently situated just 20 minutes from Picton and the fabulous Marlborough Sounds. While you are in Blenheim you won’t want to miss the large collection of WWI aircraft at the Omaka Aviation Heritage Centre and the adjacent Omaka Classic Cars and/or experience foodie heaven at Makana Confections and The Vines Village, a collection of boutique food, wine and crafts stores. 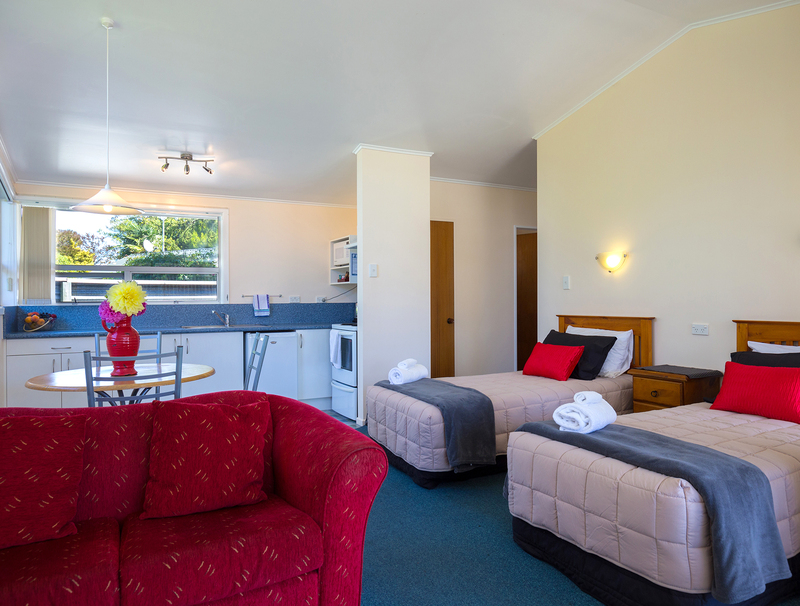 We are here to help you make your stay all that it can be so you can relax and experience the best that the beautiful Marlborough region has to offer. 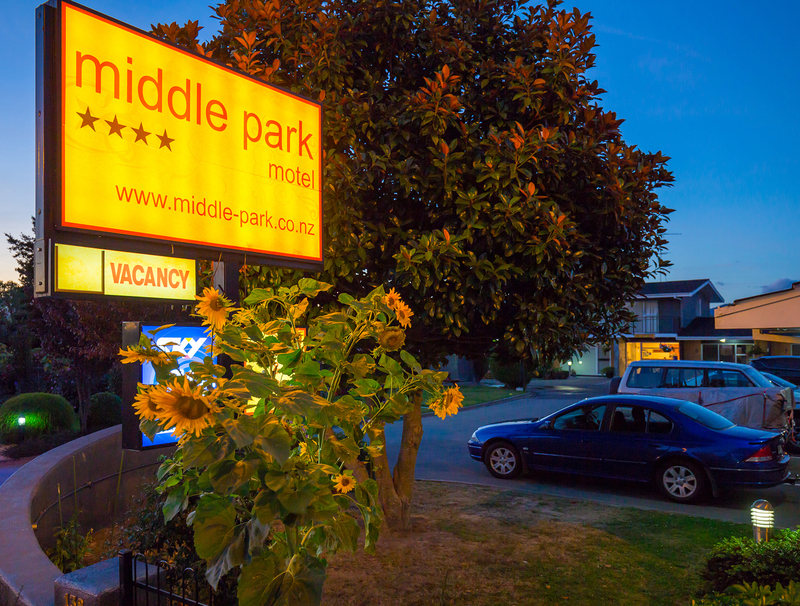 Whether you're after a quiet weekend away, corporate accommodation, a family holiday or bed and breakfast, Middle Park Motel has the accommodation to meet your requirements. 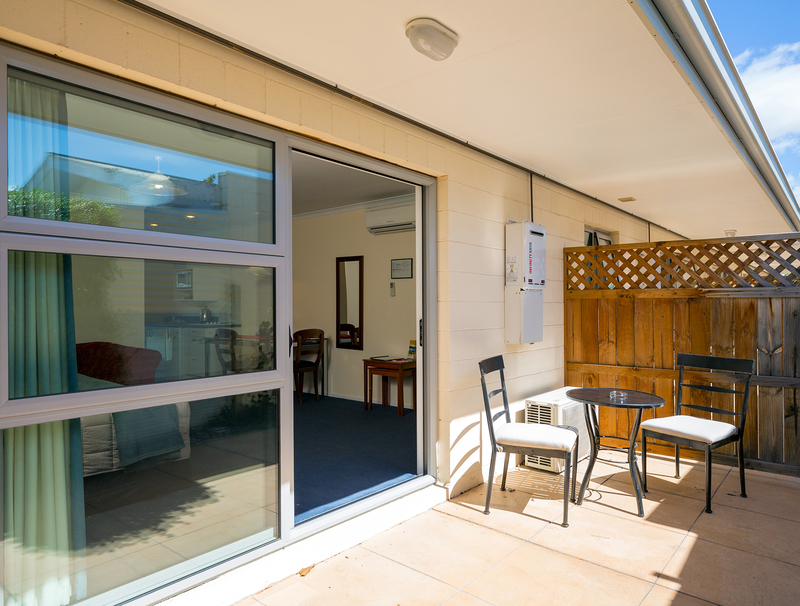 Relax in your own private courtyard, join in the fun by the pool or have a BBQ in our park-like grounds.